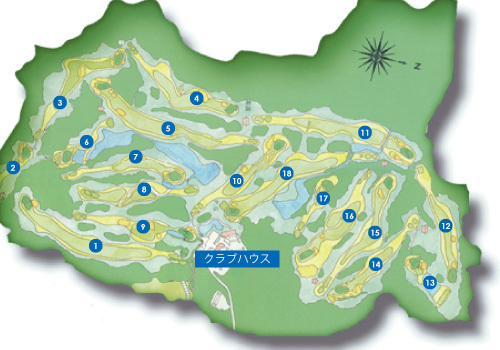 A 18-holes course that located in the great nature. Also we have a lodge with spacious rooms best for the group use. You can stay a previous day of the play with your party members.